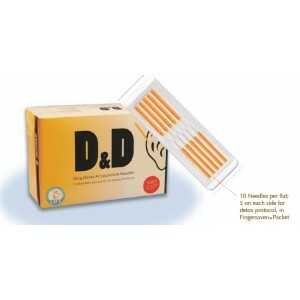 Helio USA Inc. D&D - Acupuncture Needles - Our Products Helio USA Inc. Efficient packaging for detox protocols, with FingerSaver feature. 10 needles pre flat; 100f;ats.